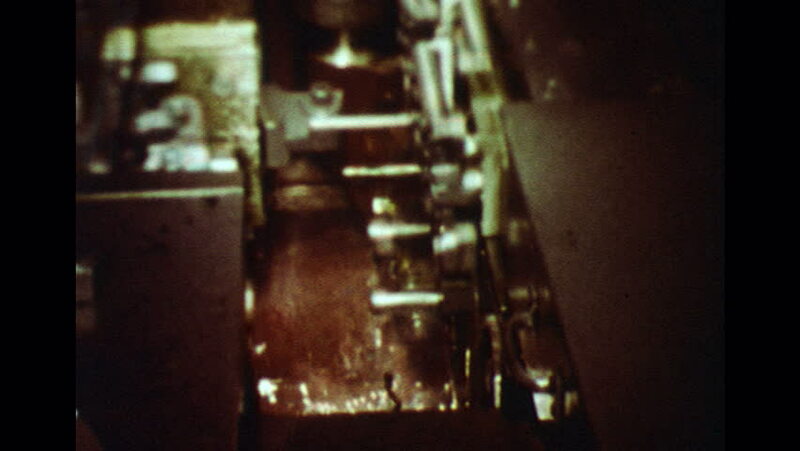 UNITED STATES 1960s: Machine making bolts. High angle view, machine making bolts. 4k00:09Elets, Russian Federation - April 2, 2018: Orthodox churches. Are the Church candles. hd00:11VIENNA, AUSTRIA - OCTOBER 05, 2016: Vienna at night. St. Charles's Church. Karlskirche. Karlsplatz. Vienna, Austria. hd00:12Industrial factory work with fire, spark and flame. Hazardous and dangerous labor with strict safety rules. Manufacturing facility sand mold with molten steel. Men with helmets, masks and equipment. 4k00:15BANGKOK - JANUARY 14, 2017: View on Sathorn street of at night on january 14, 2017 in Bangkok, Thailand.